What Are Ketones and Are They Healthy? 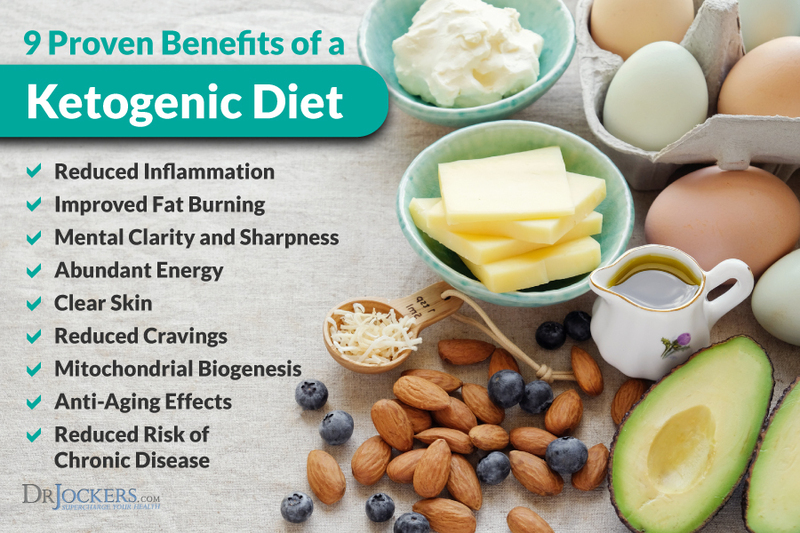 If you are up on your health news or follow anyone in the health field, you have likely heard the term ketogenic diet. The goal of the ketogenic diet is to adapt the body to utilize fat as its primary fuel source instead of sugar. The body does this by first converting fat into what are called ketones that the cells can then burn as fuel. It is at this point that I typically get asked, what are ketones? 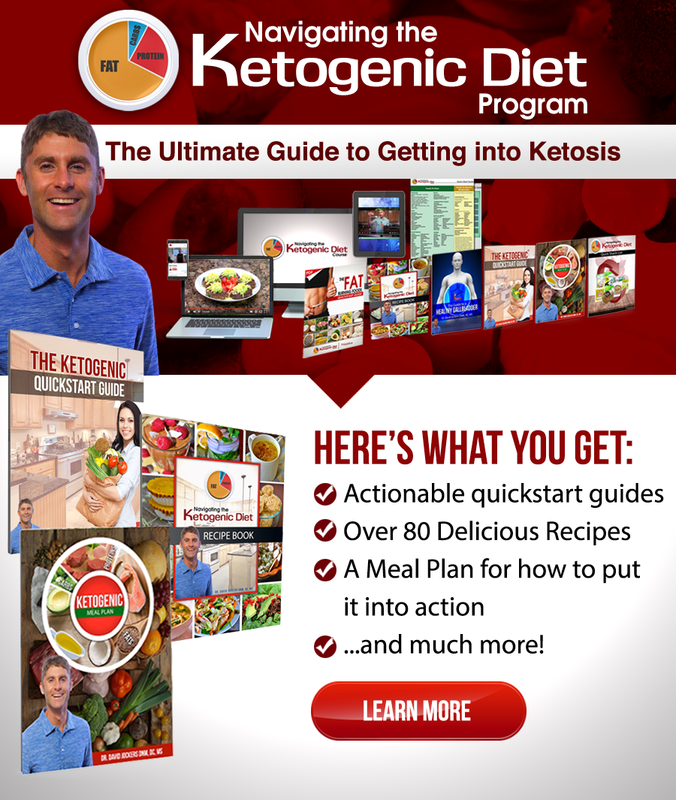 In this article, I am going to clear up any gaps, explain exactly how ketogenisis works, and why it can be so beneficial for the human body. For our ancestors, eating three meals a day just wasn’t a thing. Instead they would hunt and forage for the foods they could find. When there wasn’t food, they wouldn’t eat. What this means is that sometimes they would go for days at a time with no food. To sustain life during times of scarcity, the body is thought to have developed the ability to utilize fat as an alternative fuel source. In a traditional nutrition course, you would learn that sugar is the body’s primary fuel source while fat is a secondary fuel source. When sugar stores are burned up, the cells then convert to burning fat as an energy source. What we are finding out now is that fat can actually be a healthier and more sustainable source of energy. Modern day, we have an abundance of food that is available to us at all times. Most of us regularly eat three meals a day with intermittent snacking in between. This kind of frequent eating, along with an overemphasis on carb-rich and sugary foods, causes a reduced ability to burn fat. As these foods damage our bodies on a metabolic level, we actually lose the ability to produce ketones. This type of reliance on sugar creates massive blood sugar spikes, inflammation, hormone imbalance, and ultimately many of the chronic diseases that plague our society today. Luckily, by adopting a more ketogenic style of eating, we can reverse this damage and revert back to the efficient fat-burning machines we were meant to be! The energy currency of the body, comes in the form of Adenosine Triphosphate (ATP). The mitochondria within every cell in the body either metabolize glucose or ketones to form this important energy molecule. Based on what we understand of cellular energy metabolism, ketones are able to create much greater amounts of energy per molecule than glucose. This means when the body begins to convert fat into ketones, you actually have a much more stable and sustainable energy source. 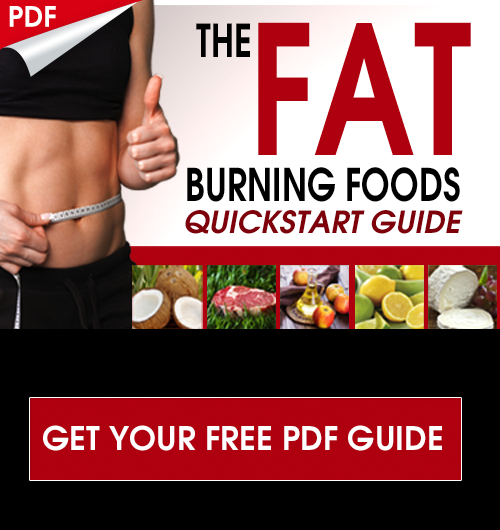 At the same time, burning fat does not create the same insulin and blood sugar response that burning sugar does. This is part of the profound benefits of being in ketosis including, improved hormone balance, lowered inflammation and improved brain health. Likewise, many people report feeling much more stable when they go into ketosis. Feeling less hungry, gaining control over cravings, and often experiencing a much more stable emotional state. As I mentioned already, the body will either burn sugar or fat for energy. Sugar is converted into glucose while fats are converted into ketones by the liver. When blood sugar drops and glycogen stores are burned up, the body begins to convert fat into ketones for energy. As we find out more about the benefits of ketones, people are intentionally putting themselves into this state for therapeutic benefits as well as a heightened state of mental performance. There are several ways to promote an increase in ketone bodies, outlined below. The general strategy is to supply the body with ample fats while depleting blood glucose to signal the metabolic shift towards fat-burning. BHB, based on its molecular structure, is not really a ketone. Yet its presence is part of the beneficial effects of being in ketosis. Among its benefits is the ability to modulate BDNF in the brain and stimulate the growth of new neural tissue (1). AcAc is the primary ketone body and is either converted into energy or BHB. Acetone exhibits the least metabolic effect and is mostly broken down and excreted through the breath and urine. The acetone excreted through the breath is actually responsible for the “keto breath” that some people experience in the beginning stages of keto adaptation. When the body produces ketones, some are used for energy while the rest are circulated or excreted. Because of this, ketones are measurable in the blood, the saliva, and the breath. 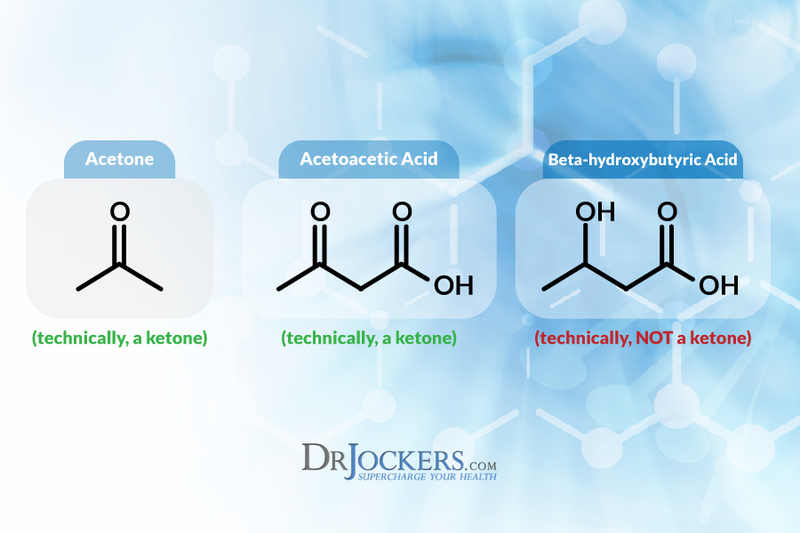 Although ketones can be measured in different ways, not all of them are quite an accurate representation of the body’s true ketogenic state. This is why most experts rely on the measurement of BHB through the blood as the ideal method. Although this sounds invasive, new technology has actually made performing ketone measurements at home fairly simple and cheap. As I said already, blood measurement for BHB is considered the most accurate depiction of the ketogenic state. This is performed in a similar fashion to blood sugar testing. Many of the blood glucose monitors on the market also have the ability to read blood ketones. Using a different type of testing strip, all you have to do is prick your finger, collect a small sample of blood, and place it into the monitor for a quick ketone measurement. The monitor I usually recommend is this Precision Xtra monitor. Although mild ketosis can be achieved rather quickly, it can take up to 2-3 weeks to enter an optimized ketogenic state (2). The only downside with blood ketone measurement is that the testing strips generally run for about $4 per strip. To perform daily ketone measurements using this method you would be looking at around $120 per month on just testing strips! For a ketone measurement that doesn’t require a blood draw or the recurring expense of test strips, breath ketones are also a reliable measurement (3). Using a device such as this Ketonix breath analyzer, you can perform a simple ketone measurement anytime you need. Although this device will run you for about $190, over time it will likely be a more economical option compared to blood testing since it is only a one-time fee. It is important to note that while breath ketone measurement is mostly reliable, factors such as alcohol and water consumption may influence your measurements. Luckily you can take multiple measurements throughout the day to get a better idea of your average ketone levels. Using the Ketonix breath ketones measurement, the device will light up different colors depending on your state of ketosis. Based on the chart below you would want to be in the yellow or red zone for optimal nutritional ketosis. The body releases unused acetoacetate through the urine upon which it can then be measured using special testing strips. This is a simple option that is also very cost effective at about $10 per 100 strips. Although simple and cheap, urine measurement of ketones can be somewhat unreliable. This measurement will allow you to see if your body is producing ketones, it doesn’t necessarily provide any insight into how well your body is utilizing ketones for energy. Additionally, urine ketone measurements can vary significantly depending on the individual’s hydration levels. For example, dehydration will make ketone levels appear higher, while over hydration will make them appear lower. During the beginning phases of keto adaptation, the body has a poor ability to utilize ketones as energy. Even if the body is producing ketones, most of them will be excreted. Once the body becomes keto-adapted, higher amounts of ketones are used as energy and less are excreted naturally. So if you were to choose urine measurement for ketone analysis, I would recommend measuring daily from the very beginning of your eating plan. You should notice an initial increase in ketones into the high range followed by a gradual decrease as you become keto adapted. Although your ketones will be high, you will actually be hypoglycemic until your body learns to utilize ketones effectively. As you become keto-adapted you should look for a drop in urine ketone levels between 2-3 weeks of eating a ketogenic style diet. This drop in urine ketone levels lets you know that your body is becoming more efficient at actually using them for energy. 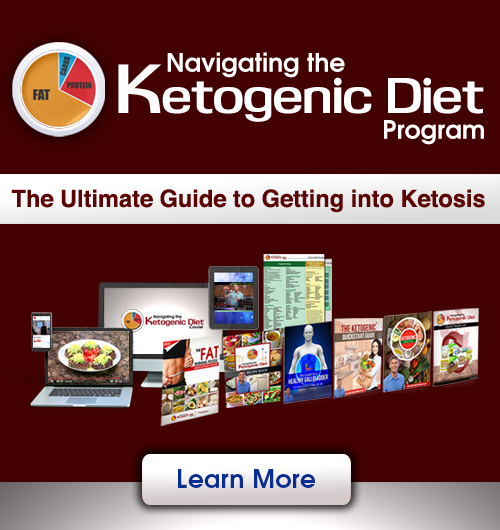 The state of nutritional ketosis is sometimes confused with a state referred to as ketoacidosis. Ketoacidosis is an extreme ketotic state that occurs mostly in diabetic populations. When an individual is unable to produce insulin, sugar cannot get into the cells. As a response, the body drastically upregulates ketone production. In this state, there is both an extremely elevated blood sugar and blood ketone level simultaneously (4). This will cause the overall pH of the body to drop to a dangerously acidic level which can be fatal. While this condition can be harmful for the individual, it is important to note that entering this state is actually very rare. To put this into perspective, this condition mainly occurs in unmanaged diabetics. In this state, ketone levels will reach 20 mmol/L and beyond. An otherwise healthy individual could water fast for 20 days and still maintain a ketone concentration below 20 mmol/L. In other words, unless you are diabetic, reaching a state of ketoacidosis through diet alone is virtually impossible. Ketones are the body’s alternative fuel source to sugar. Derived from fatty acids, they provide a much more long-lasting and stable production of energy. In addition to providing stable energy, ketones also do not promote the inflammatory rise and fall of insulin as does sugar. Modern dietary habits have altered our metabolism and made sugar our primary fuel source. By following a ketogenic style of eating, it is possible to reverse these metabolic defects and take advantage of the benefits that ketones have to offer for our brains and bodies! I have notice extreme constipation- Ihave taken psyllium pills and fiber drinks. Itthis going to be an ongoing situation with they way of eating? You will want to make sure you are consuming plenty of water with sea salt, magnesium, and make sure you are consuming plenty of fats like coconut oil. Urinalysis: Adnormal – ketones in your urine. This means you are producing ketones. This is normal if you are following a ketogenic diet! I am a type 1 diabetic. For the past few months I have been learning a lot about natural/holistic health which changed my view and as a result I made some drastic changes in the way I manage my diabetes. What do you think are the chances of me reaching a state of ketoacidosis if I don’t eat carbs (I eat a very strict and healthy diet of vegetables fats and proteins ) and don’t take insulin? It is hard to say Roni, there is not much research for this. You may need to keep up with the insulin but at a much lower dose. As your type 1 is an auto immune disease you should not discontinue your insulin! This is what concerns me about this diet ! It could be quite dangerous for diabetics . What is the difference between Ketone and Ketone Body? These are the same Majong! Dr Jockers– how would a Ketogenic Diet work for someone that has a hard time digesting fats? Since I had my gallbladder out if I eat too much fat at a meal I have diarrhea within an hour..
You will also want to consider following a cyclin ketogenic diet to balance blood sugar and lower inflammation which ar common causes of high cholesterol. Using urine strips to test for ketones I notice mornings there are hardly any (low levels or trace). Is that due to Dawn affect with the liver/insulin panic or just ketones having been used up during sleep? Hey Tachikoma, when you are following a ketogenic diet, your liver will produce glucose for the brain during sleep which is possibly why your ketones are lower in the morning. What affect does ketogenic diet and the increased fat intake especially have on the heart? Heart disease does run in the family, but those who have succumbed also had poor diets and generally unhealthy lifestyles. Hey Tachikoma, lookout for an article I have coming up in a few days about the ketogenic diet and cholesterol levels. In general, a ketogenic diet is great for the heart as it lowers inflammation. Some of the more accurate predictors of heart disease risk or blood sugar instability, chronic stress, and inflammation. I found this article very informative! I have been focusing on a ketogenic diet for only 1 week and it really helps to know that it’ll be 2-3 weeks for my body to really adjust or produce optimal ketosis, if I’m understanding correctly. Patience is warranted! Thanks, Doc! Absolutely Bob! Thanks for reading! Trying to get more information on the use of exogenous ketones. Are they beneficial or waste of time and money? Just finished 60 hour Reboot from Pruvit. Awesome experience but awfully expensive to continue. What are your thoughts? I did sign up for online conference. Excited! I received my blood / urine results this morning and my keotones are +/10. What does this mean? It just means you have a small amount of ketones in your urine. This is no issue or concern unless you are a diabetic with out of control blood sugar and insulin levels.